Loaded keeps getting more artsy on us with yet another interesting video. You may wanna go fullscreen on that one. California: Loaded’s Gina Mendez leaves her native Panama and head north to be filmed by Adam Stokowski while tech sliding and freeriding the Cali hills. New Mexico: The loaded crew head out to check out the arroyos. 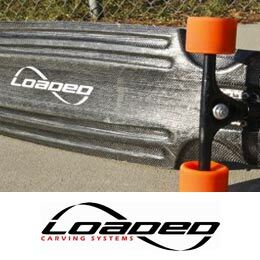 Santa Monica to Morro Bay, Ca: Loaded’s beloved Dervish Sama get a graphic refresh for 2014. 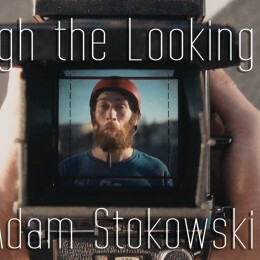 Catch the crew showcasing a piece of work your art history teacher would be proud of. As we told you last week Orangatnag has released their purple Kegel wheel. 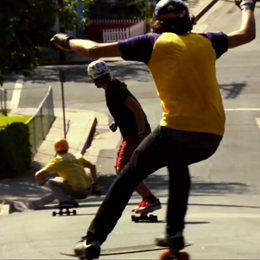 Watch members of the Orangatang team mob down a high-speed downhill run on their new purps. The Orangatang Kegel. Now in Purple*. 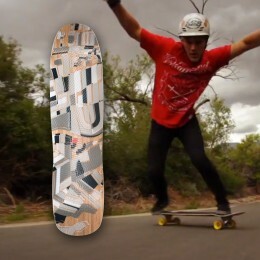 Malibu,CA: Check out Dustin skating his home hills in the Malibu canyons on his new Voodoo Air-Frame. California: The Comet team putting the company’s latest deck the Manifest and Metric Bomb to great use this winter. Los Angeles, CA: An international cast of Loaded’s female riders gather up on the eve of summer (last year)to strut their style. 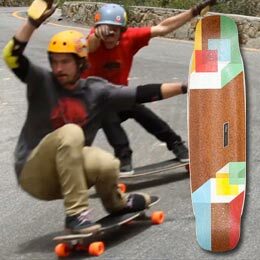 California: The Tesseract is now available worlwide and thee Loaded Summer crew on takes a road trip from Malibu Hills to Venice Beach to showcase it’s potential. 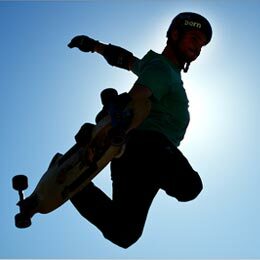 Loaded announces the addition of Original’s Brian Bishop as Orangatang Ambassador. 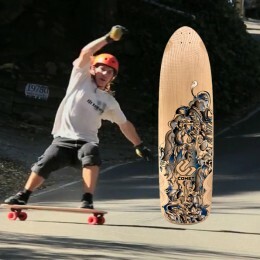 Check Brian on Otang’s Purple Morongas Wheels and continued obsession for mega ramp and big air. Los Angeles, CA: In celebration of the Poke’s release, local Loaded ambassadors Ari Chamasmany and Daniel Fissmer take their visiting Swedish counterparts. California: Brazilian ambassador Nick Crown heads to the states for a family vacation and gets to experience a handful of beautiful steep California roads. Thiago Nobre from Brazil visits the Loaded crew and introduces the two Adams to the very healthy meal of Doritos and Sprite for breakfast. Thiago is known for blending his street-skating background with longboarding.